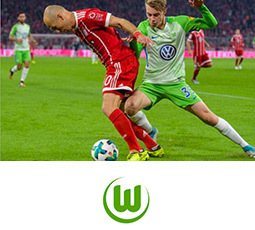 Paul Poole (South East Asia) Co., Ltd. is proud to announce its appointment by VfL Wolfsburg-Fußball GmbH to manage commercial sponsorship, partnership marketing and know-how transfer in Thailand for 2019 and 2020. 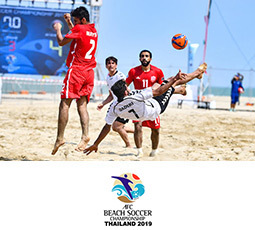 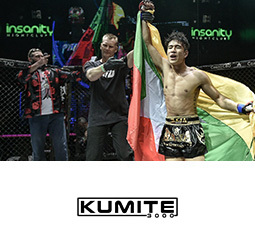 We also have a number of new commercial sponsorship and partnership opportunities available, including AFC Beach Soccer Championship Thailand 2019, Kumite 3000 2019 and Unit-27 2019. 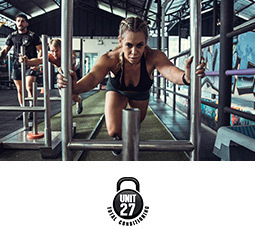 Early bird tickets are still available for Sponsorship Part One and Part Two and lastly, we welcome the United Nation's publishing of a toolkit to help stakeholders realise the potential of sports in achieving the Sustainable Development Goals. 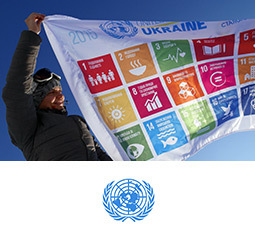 How can sports help achieve the Sustainable Development Goals?